The average salary for a Django developer in the US is over $100,000 per year. Experienced developers can earn much more. Organizations like Pinterest, Mozilla, and NASA rely on Django developers to power their mission critical applications. This is an in-demand skill that pays extremely well. Django is also a great tool for entrepreneurs. Its origins trace back to a newsroom that needed to build stable, highly performant websites & applications on tight deadlines. This makes Django a great fit for startups who desire to build delightful customer experiences with limited resources. For example, Instagram was built with Django and within two years was acquired by Facebook for $1 billion. It’s no exaggeration to say that the framework is startup-ready. Ready to get started? Ultimate Django is an online coding course packed with helpful resources that will take you from beginner to intermediate Django development within 6-8 weeks. You will acquire the skills needed to make your awesome ideas come to life. Or, if you want to start an exciting new career, you can use the course as your springboard. Building programs is the best way to learn how to code. At the heart of this course is the CRM Easy application. You can go to the site now, create an account, and explore the application that you'll learn how to build. 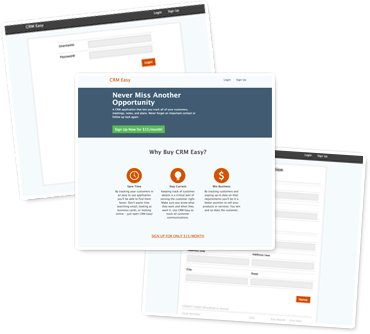 This course will teach you how to build every aspect of the CRM Easy application. From the marketing page, to the subscriber form, you'll be walked through every step required to build and deploy the application to Heroku. The primary focus of this course is to teach you how to build web apps with Django. You’ll be guided through the process of building common components that all web apps share. Components like marketing pages, user registration and login, payment processing, displaying lists of data, allowing users to create and edit records, and much more. By learning how to build these components you’ll obtain the knowledge and skills required to build almost anything with Django. Learning Django alone isn’t enough to become a productive web developer. You’ll also need to learn things like HTML, CSS, Git, setting up a dev environment, deploying to external hosting services like Heroku, and more. This course will teach you the full stack so you can be as productive as possible. There are other important things to learn on top of coding and using certain tools. How much actual code goes into an application? How much time will it take? Where are you likely to run into challenges? By going through sample projects you’ll gain the perspective needed to answer these important questions. 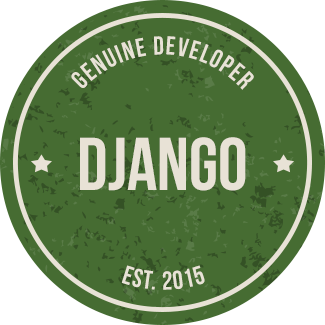 Use the basics of Django to create static web pages for any need. Web apps need users. Users need to register. Learn to build custom registration flows. Keep your lights on. Learn how to charge user credit cards using Stripe. Manage your software projects with Git. Collaborate on software projects using Github. Speed up development by outsourcing ops and infrastructure management to Heroku. Keep your customers happy by making page loads snappy. Host static assets on a CDN. Chances are high that you'll need to list things in your app. Know how to do it quickly. Make life easier for your users by adding relevant search options. All web developers must know how to build basic and advanced CRUD functionality. 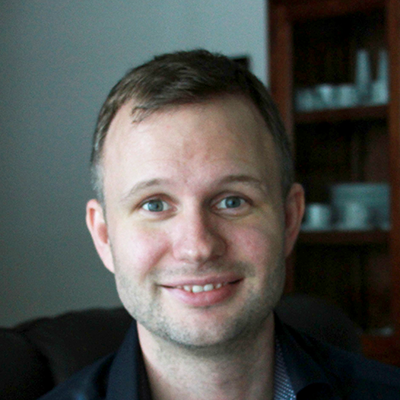 Make web apps feel more like desktop apps by learning the art and science of AJAX. I'm Tobias Abdon. I enjoy building things, and I love to teach. I'm formally trained as a systems engineer, but started hacking on Django projects several years ago and haven't looked back since. For the past two years I've been focused on building solutions that help people learn. After building a few simple learning apps I've turned my attention to creating a CMS system tailored to education. Creating this course was a natural extension of that work.